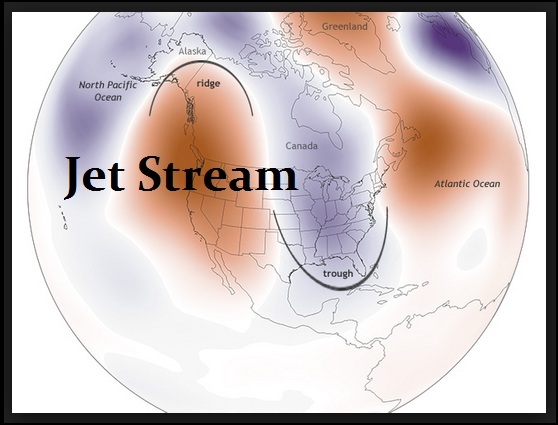 We have to understand that the Jetstream itself is extremely dynamic. It has been dipping very low and as I reported last winter, it even snowed in Tallahassee in northern Florida for the first time since the Blizzard of 1899. This is causing some very diverse outcomes. In Sweden, they had one of the hottest summers on record. I was in Bavaria in August and likewise, it was extremely hot. The buildings generally did not have air conditioning because they never needed it.